204 E St Peter Street Suite B, Carencro, LA 70520 listed for For Lease Price: $2,000. 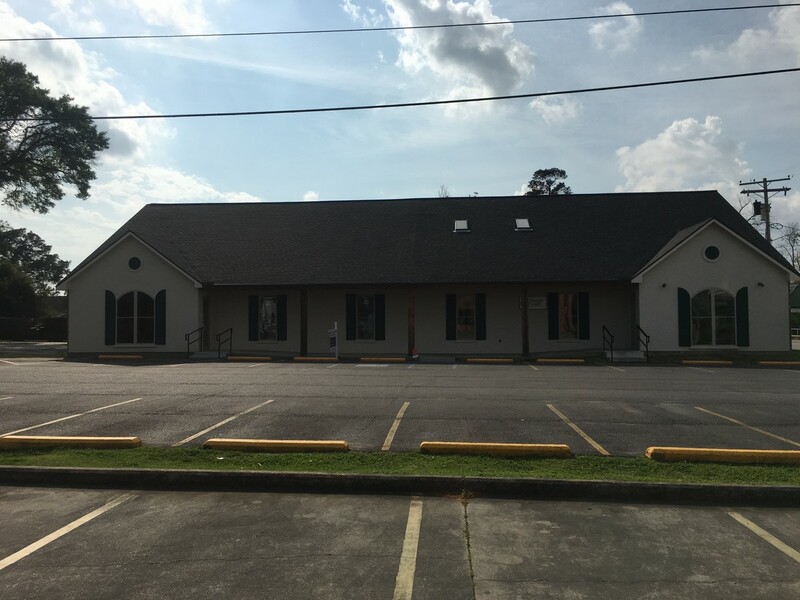 2500 square foot office space for lease located in the heart of downtown Carencro. Interior design built to suite tenant. Can be ready for occupancy in 4-6 weeks. This is a limited service listing. Sellers represent themselves. Seller is Richard Feucht (337-298-6373; 337-896-8422; rfeucht2@yahoo.com). Seller will negotiate for themselves. Send offers to reliancerealestategroup@gmail.com and copy all offers to seller at rfeucht2@yahoo.com. Contact seller for anything else in regards to this listing. Schedule all showings through CSS. Reliance Real Estate does not hold property deposit checks. LA/LO will NOT Advise the seller on PA’s; LA/LO will NOT Arrange Appointments; LA/LO will NOT Assist seller in counteroffers; LA/LO will NOT Negotiate for the seller.